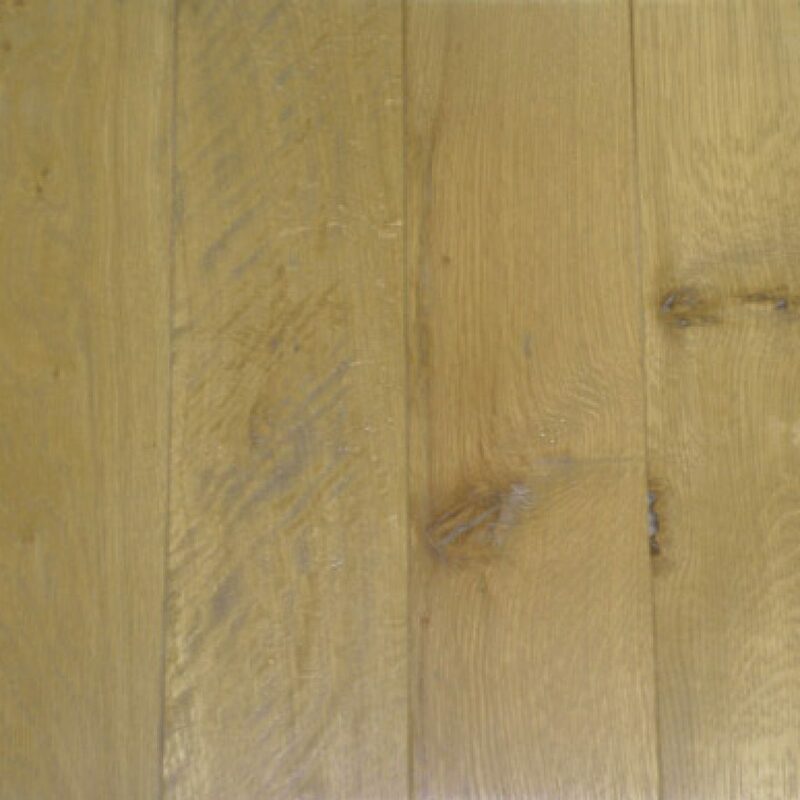 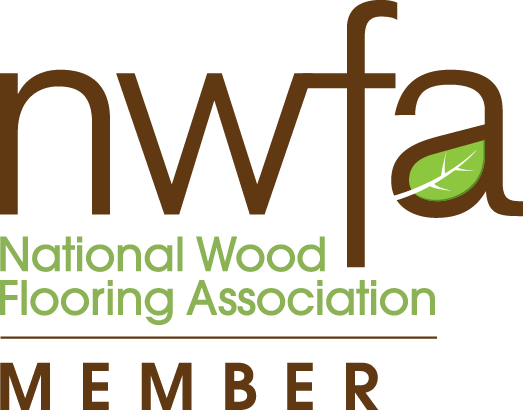 Appearance A truly beautiful wood used as flooring since the Middle Ages, White oak is slightly harder than Red oak. 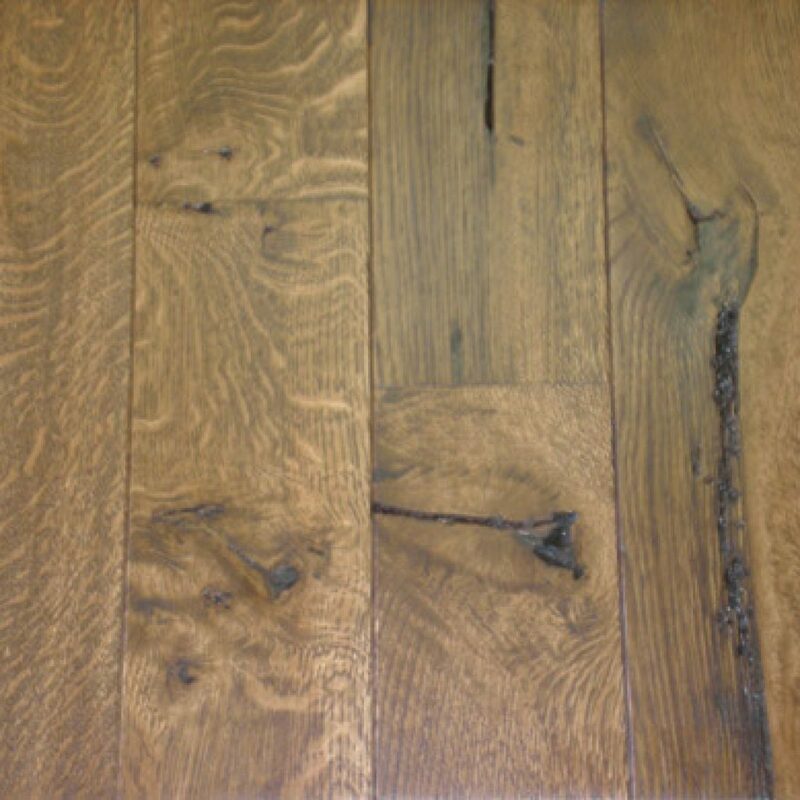 The wood can be tan, light brown, gray, or even slightly pink in color. 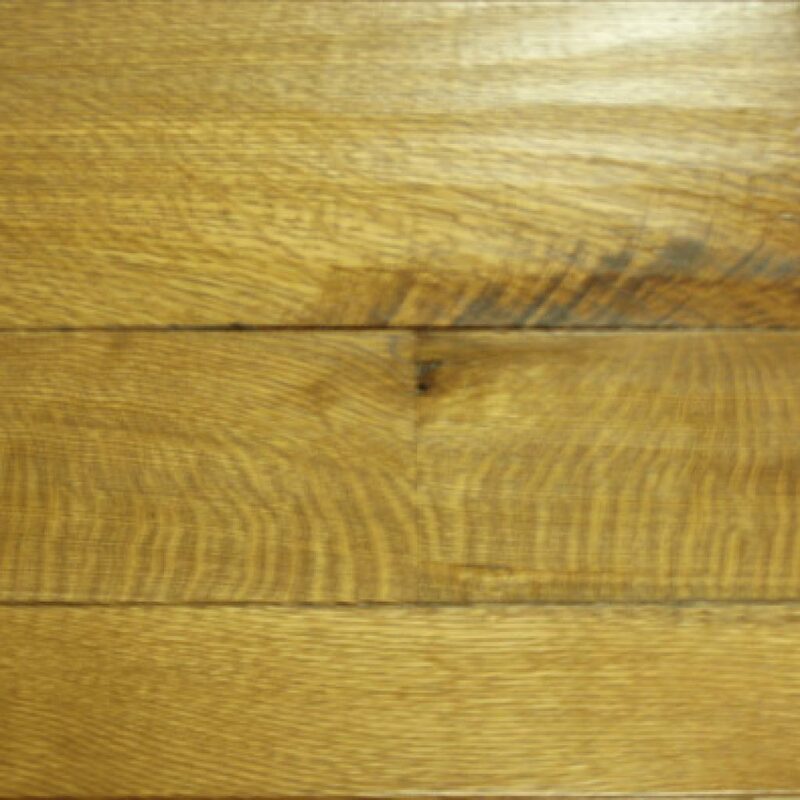 The sapwood can be white to cream in appearance. 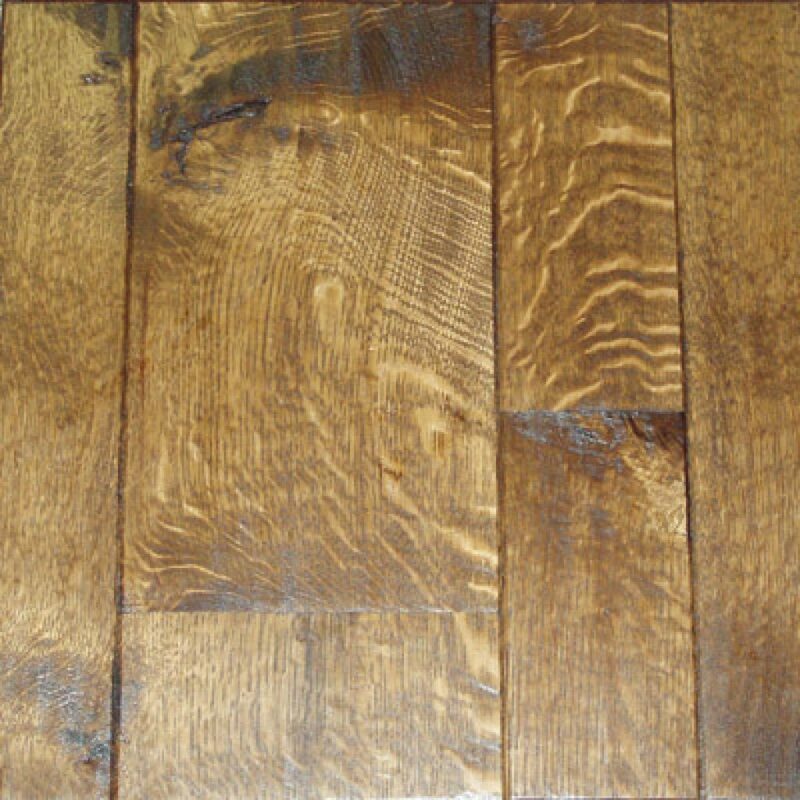 The grain is generally tighter than in Red oak, but can have many delightful variations.